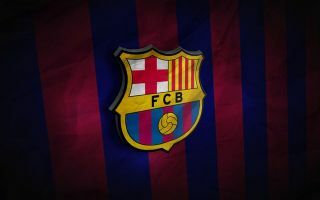 Barcelona are eyeing up one certain player who they wish to bring to the club as a replacement for 34-year-old club legend Andres Iniesta. 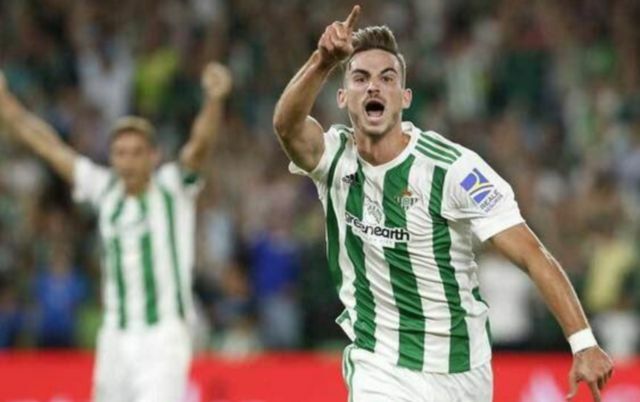 Diario Gol have stated that the Spanish giants have singled out Real Betis star Fabian Ruiz as the player they want to bring to the club to fill the void that is to be left by Iniesta, and that players such as Rafinha, Andre Gomes and Arthur Melo are also being weighed up. Don Balon have stated in the past that Ruiz’s release clause with Betis is around €30M, a price that seems like an absolute bargain in today’s transfer market. Ruiz has been in integral part of Real Betis’ season this year, with the Andalusian side currently looking as if they’re to secure a fifth-placed finish come the end of the season. In 32 appearances this season, 22-year-old Ruiz has managed to clock up six goals and three assists, a formidable return for a midfielder of his age. The Spaniard’s calmness on the ball and keen eye for a pass has gone a long way to helping Betis secure European football for next season, a mighty accomplishment for a club of their size. If Barca are serious about Ruiz, there’ll be serious pressure on the youngster to do his best in order to fill the hole that Iniesta wil leave once he leaves the club.